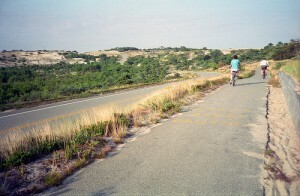 Bicycle vacations on Cape Cod are healthy, enjoyable and memorable. 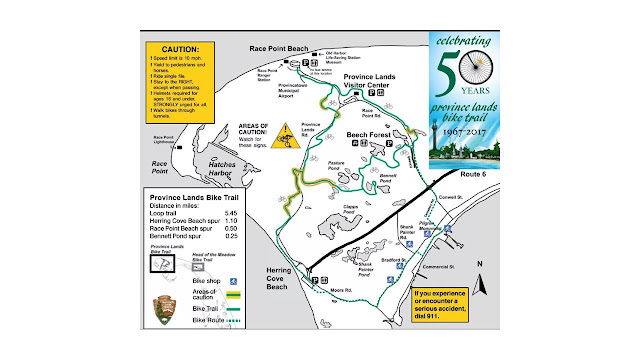 Since 2006 Bikecapecod.com has been curating helpful information on bicycle riding on Cape Cod, Massachusetts and its Rail Trail. This site has been created for those who will arrange their own bike trip and those who plan to travel with a professional tour operator. 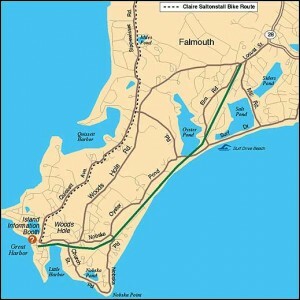 On BikeCapeCod.com thousands have found a wealth of informative information including maps, a directory of bike shops, plus descriptions of hotels, inns and restaurants. The establishments included on our site share the characteristics of being high quality, well-established and often conveniently located near the Bike Rail Trail on Cape Cod. The rail-trail follows a former railroad right-of-way for 22 miles. You, your friends and family should enjoy a unique bicycle riding vacation on Cape Cod during 2018!